Gifts from the Pirates: "Brass shines as fair to the ignorant as gold to the goldsmiths." 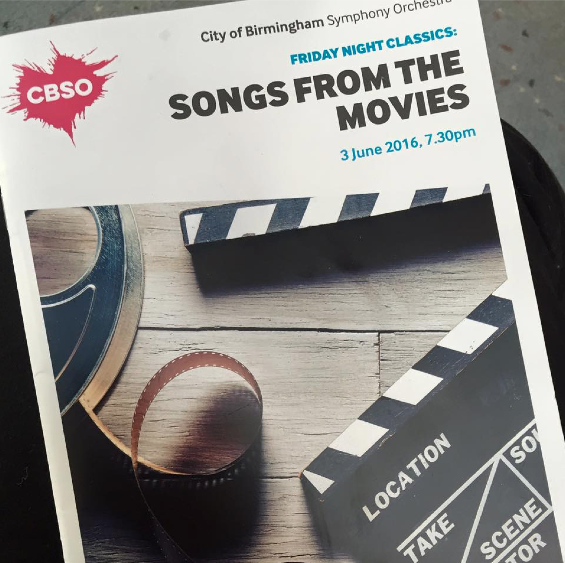 A month ago we were lucky enough to be invited to an event at the Birmingham symphony hall. It turned out to be probably the greatest evening of 2016 so far and had a huge impact on both myself, Mrs M and the boys. We're all huge fans of music in various ways and we've wanted to get the boys interested in an instrument for quite some time. When we were given the chance to work with PBone last year I jumped at the chance as it was something so different to anything else we had written about before. The boys loved it from the moment it hit their lips and they had been sporadically watching YouTube videos trying to play those notes better. The show at the symphony hall ignited something in Seth and I think that hearing the songs from James Bond and taking in the awesomeness of the city of Birmingham Symphony orchestra was really inspiring for him. As we walked down the stairs at the symphony hall about to leave (and in an excited voice) he asked if he could please have trombone lessons. Mrs M being the amazing mom that she is arranged his first lesson that following week, which he loved and this week sees the 5th lesson for him. I always wanted to learn an instrument when I was younger but was never given the chance so being able to do this for the boys is really rewarding. While at the show at the symphony hall we got to try the new pBuzz which had just been released. The pBuzz is a really interesting instrument because it is a completely new instrument. As expected I was useless and couldn't get a peep out of it, but the boys, as always, put me to shame and blew a loud long note. The pBuzz has been created to introduce young children to the world of brass instruments. With its light and easy to hold shape it is the perfect starter instrument for children as young as 3 or 4 . Seth's new trombone lessons have got Opeie wanting to be even more involved in what's going on so he's been playing the pBuzz hoping to keep up with his big brother. The pBuzz website offers a free downloadable PDF of starter songs for new players and the lettered/numbered notes along the slide can easily have you playing straight away. With the introduction of instruments into the home, I'm really excited about what's going to come next for our little musicians and I hoping that this new exciting passion of Seth's is something that stays with him.